Young Jacob is suffering from a rare form of cancer, and he's expected to pass before he reaches Christmas, so he's celebrating early. 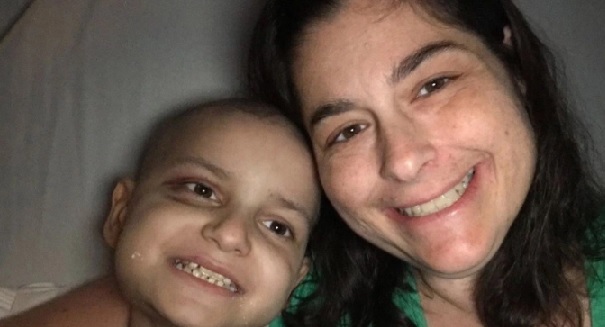 At just 5 years of age, Jacob Thompson was diagnosed with a rare type of cancer known as stage 4 high-risk neuroblastoma, and at age 9, he wants to celebrate Christmas early because he may not live to see the end of the year. And he wants to get cards from you, and anyone else who is willing to send him one. They’ve set up a GoFundMe page to help raise money for his funeral costs, and the public has responded, raising more than $90,000 as of Satureday afternoon out of a $100,000 goal. The family is also inviting people to send homemade cards to young Jacob, and people have already sent some in. You can find out more about how to donate at the GoFundMe page.